Mauro Fianchini is working on the development of new green approaches for efficient catalysis using immobilized species. In particular, he will work on the implementation of control and automation in catalytic flow processes. 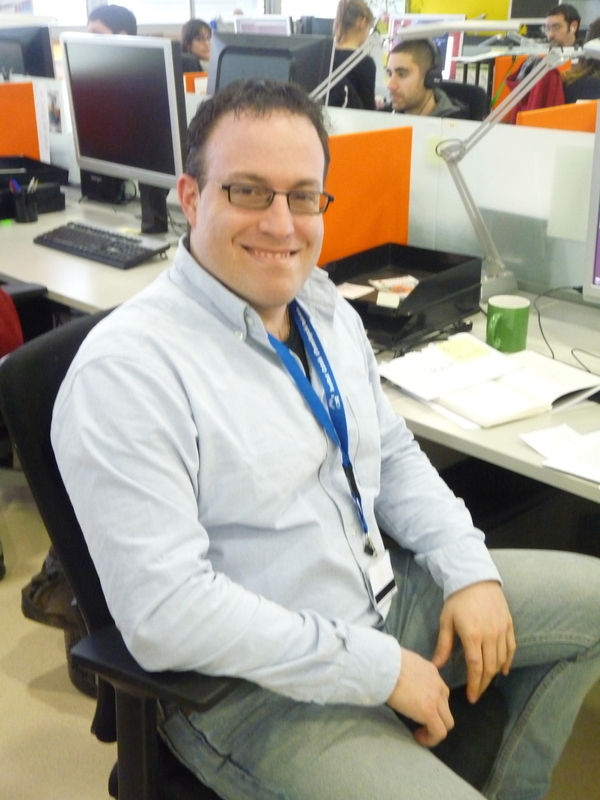 Previously, Mauro joined ICIQ through the “COFUND- Severo Ochoa programme in March 2016. He worked on computational homogeneous catalysis. Mauro has published 17 articles between journals and major conferences (ACS National Meetings) and designed one journal cover for Angewandte Chemie (Communications). He has been awarded several fellowships (including an ERASMUS one at Universidad de Sevilla in 2002) and in previous positions has supervised undergraduate and master students. He worked in Prof. Feliu Maseras’ Group until March 12th.